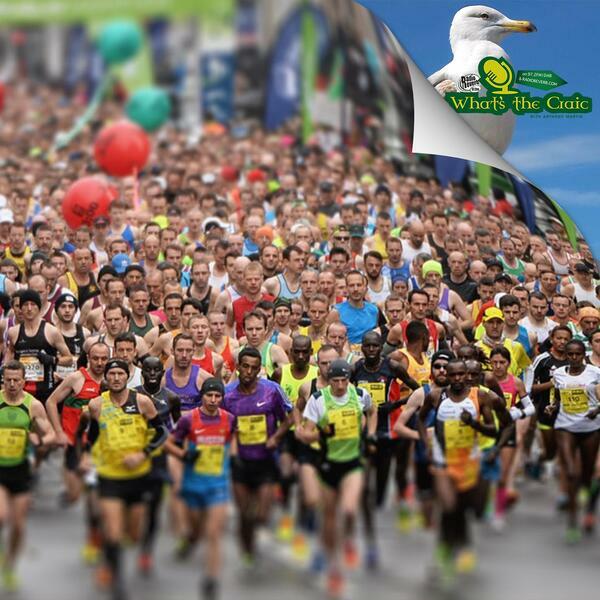 We speak to Irish sports journalist Cóilín Duffy of FM104 about the bank holiday weekend's Irish sporting action which included the 2016 Dublin Marathon, provincial and county club GAA games and inter-provincial square ups in rugby's Pro 12. What's the Craic is a weekly Irish radio show that broadcasts on Brighton's Radio Reverb on 97.2FM, DAB and online at radioreverb.com. You can hear it live Mondays at 8pm or catch the repeat on Tuesdays at 8am or Saturdays at 1am GMT. You can follow us on Twitter at @whatsthecraicrr or on facebook.com/whatsthecraicrr for up to date news on whats coming up on the show and to get in touch with us.